This week we welcome special guest Mr. Gregory Boyce! 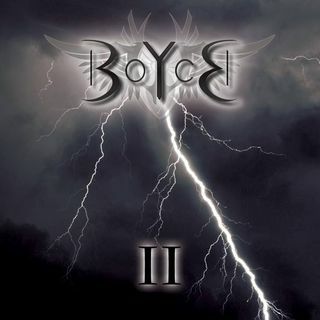 We'll kick back, hang out and spin a ton of Boyce tracks including many from his brand new BOYCE II album! Good nite Stuffer! Good nite all! How Cool! Congrats BOYCE! Wishing you huge blessings from this CD! Incredible show. Fantastic afternoon with all of you! Was busy sorting stuff for the week. I love your interviews Stuffer! Best of luck Gregory with the new album!! !